Michael Daniel Ho - The Wildlife Ho-tographer: Apple iPhone 6S Comes With 12MP 4K Camera? 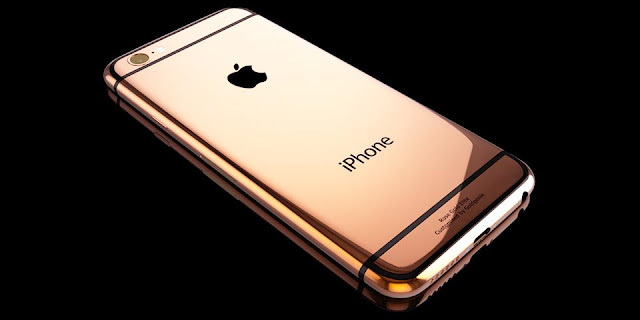 People are very excited to buy this phone compare toiPhone 6, Planning to Buy iPhone 6S just because of its has great functionality and yes awesome camera. Apple products are too expensive but give you such a quality products.waiting for this phone.